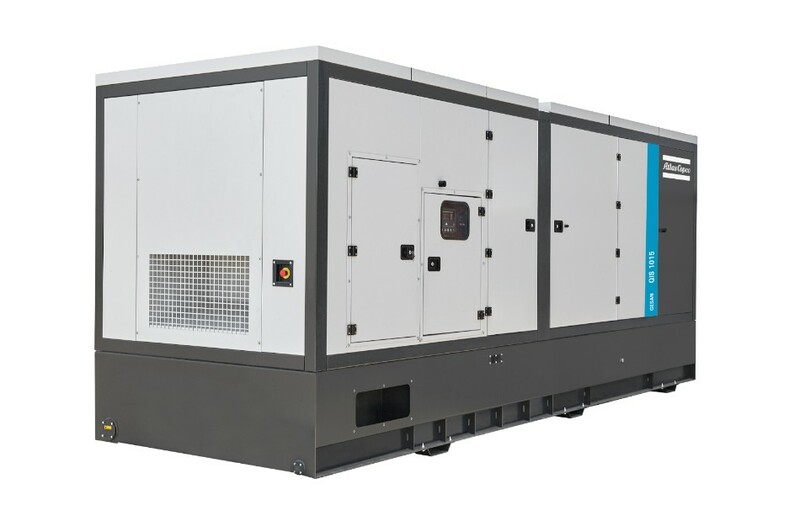 ATLAS COPCO super silent generator 50 - 60 Hz- Buy Silent-Generator-200KVA-625KVA Product on We are China pro manufacturer of silent generator, mobile generator, and ligting tower. 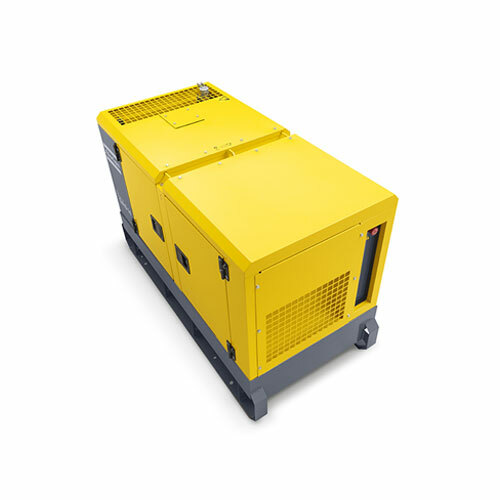 ATLAS COPCO super silent generator 50 - 60 Hz has been designed, manufactured and tested for a lifetime of service. These generator are low cost of ownership, reliable performance and risk-free operation. Predictable Power is the core value and the guiding principle for how we design, test, build,commission and service these generators. 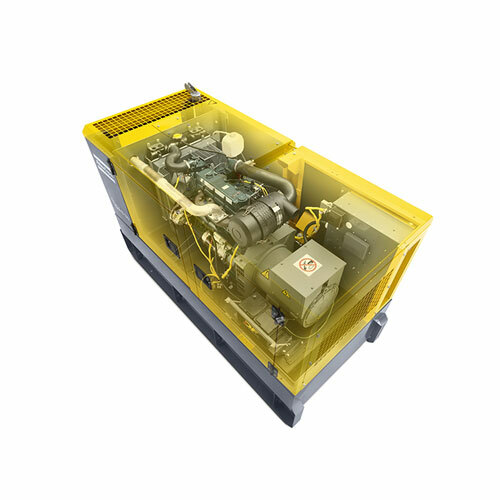 The ATLAS COPCO range is designed to combine maximum choice with exceptional reliability and performance. 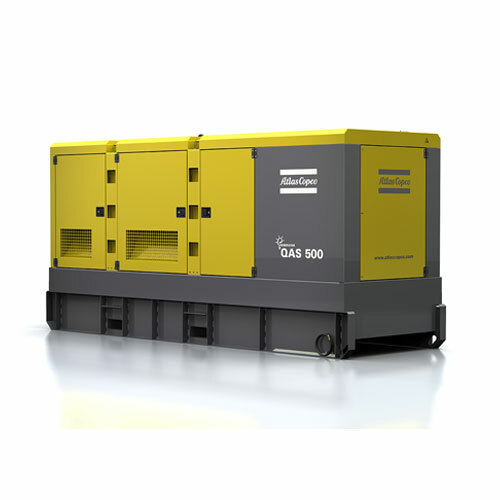 From primary to critical backup power needs, these generators are designed for optimal performance in the most demanding conditions and all applications, from data centers and healthcare to manufacturing, utilities and retail. Designed and built to the very highest standards, ATLAS COPCO range carries out extreme testing for both components and for the assembled units – resulting in exceptional reliability. 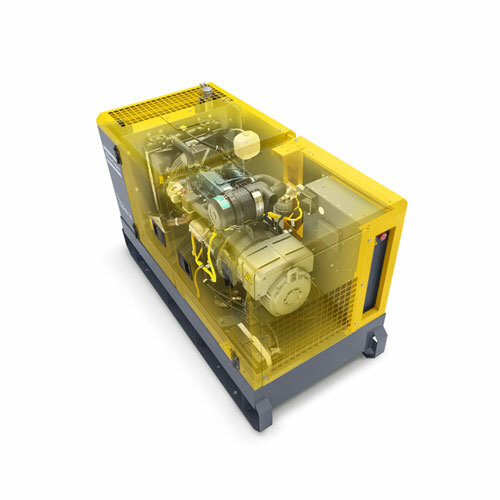 The ATLAS COPCO range allows you to specify the configuration of your generator through a wide range of useful options. You can customize everything from the power output to the required level of noise suppression. Maximal versatility and sel fconfigurability via its unique and easy to use self upgradeable, from single use to paralelling, control and power panel. Available from 220 kVA. Tough, rust-proof canopy protects all components. To be used in the most noise-sensitive areas. Different noiseattenuation level enclosures. Works reliably in extreme temperatures. A single lifting point ensures safe, simple and well-balanced handling. Excellent accessibility and serviceability that allows easy cleaning of the radiator and convenient access to the alternator. As a dealer of ATLAS COPCO for many years, we built the solid connection with Atlas Copcp. We are confident to provide you the good service and price.